13 December 2018. By Neil Roland. US and European authorities’ stress tests of derivative clearinghouses should be conducted more often and substantially broadened to cover more jurisdictions, banks and risk scenarios, a US Federal Reserve staff working paper said. The changes are needed if the tests are to capture the impact of bank or clearinghouse collapses on the global financial system, said analysts with the Fed, the UK’s Financial Conduct Authority and an Intercontinental Exchange clearinghouse. US and European regulators’ testing “is in its infancy,” the analysts said in the paper, posted earlier this month. “There is substantial scope to better understand the implications of system-wide stress shocks,” they wrote. The US Commodity Futures Trading Commission and the European Securities and Markets Authority have each conducted two systemic exercises since 2016 to complement stress tests conducted by individual clearinghouses. 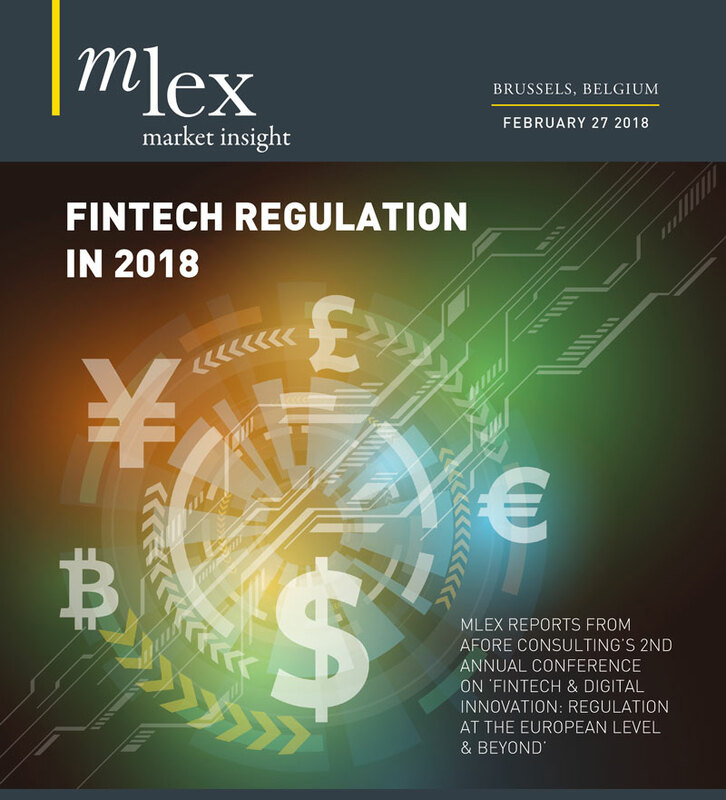 Jurisdictions should coordinate so that current tests in one nation or region can be expanded to cover more clearinghouses, also known as central counterparties (CCPs), said the Fed’s Edward Anderson, the FCA’s Mark Manning and Fernando Cerezetti of ICE Clear Europe. “Stressed market conditions may impact multiple CCPs, and many CCPs have common clearing members and liquidity providers,” the paper said. The tests should go beyond clearinghouses to include banks and non-bank institutions that are part of the clearing network, it said. “The design, data management and other capabilities to support such an extended scope have, however, not yet been developed,” the paper said. These exercises could fill a data gap that has stymied a group of global authorities trying to estimate the impact of simultaneous stresses, the paper said. The authorities include the Financial Stability Board and the Basel Committee on Banking Supervision. The Fed paper recommended two tiers of stress tests. The first tier would encompass standardized tests conducted regularly to assess the resilience of the clearing network over time. The second would include less frequent and more complex “deep dive” assessments with more sophisticated scenario models. The Fed supports the CFTC in supervising the two American clearinghouses, CME Group and International Exchange, that have been deemed systemically important. The CFTC’s tests covered three clearinghouses, all of which received passing grades, and looked at credit and liquidity risks. The exercises didn’t address operational or cybersecurity risks, and were limited in their stress scenarios and products, a CFTC report has said. Giancarlo said at the time that he would seek input from the Fed on stress test design. A CFTC spokeswoman declined comment today on the Fed staff working paper. ESMA’s second test early this year covered 16 European clearinghouses with 900 members, such as banks. The exercise showed that the EU system could cope with several banks defaulting at the same time, the regulator said. Last April, global authorities published guidance for national regulators on how to conduct clearinghouse stress tests. The guidance considers a market shock affecting more than one clearinghouse at the same time.